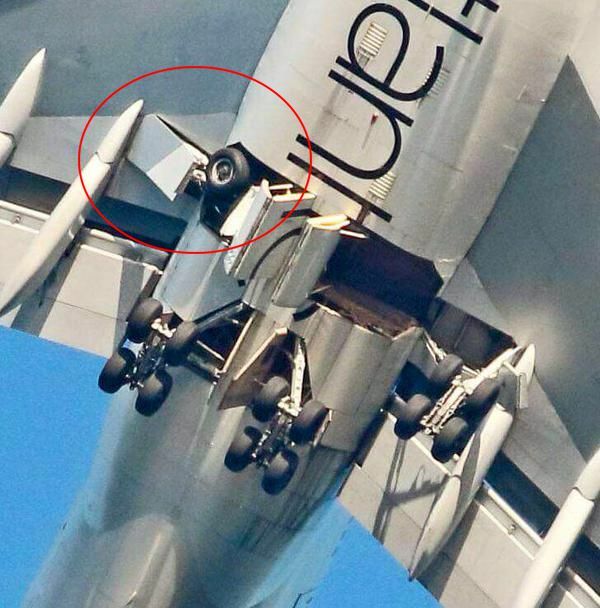 Virgin Flight 43 safely returned to land at London-Gatwick Airport on just 3 of its 4 gear legs after its right outer maingear failed to extend follwing hydraulic problems. 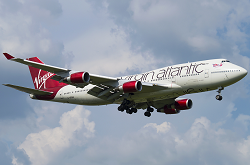 Virgin Flight 43 was airborne for about 30 minutes, flying at 32.000 ft. over the Irish Sea when the crew received indication about a hydraulic problem. 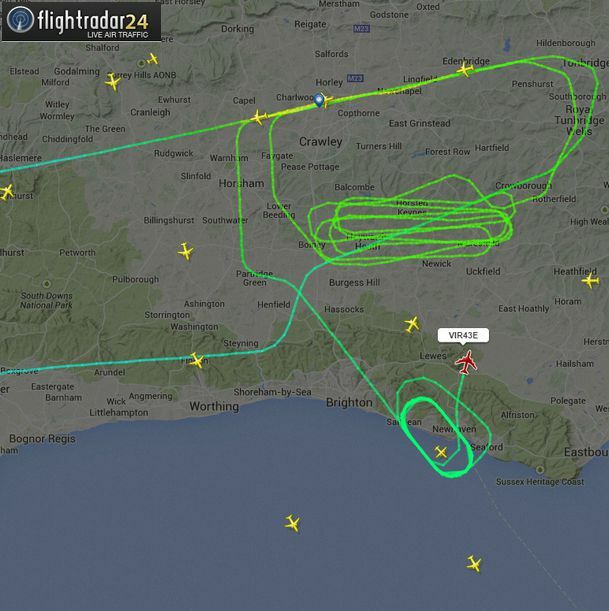 The pilots elected to discontinue the flight and to return to Gatwick Airport. On approach the right main undercarriage failed to deploy in its down position. after several fruitless attempts the pilots performed an a low pass at Gatwick to allow a visual gear inspection from the ground. Confirmation was received that the right maingear was not down. After several holdings for fuel dumping, the aircraft made a sucessful landing on runway 26(L) and slowed to a stop on the runway. The passengers deplaned via mobile airstairs.